Phone or text: 07541 512405 or 07725 617212 and speak to our experts for the best deals and up to date advice on purchasing Laser Tag Gaming equipment. 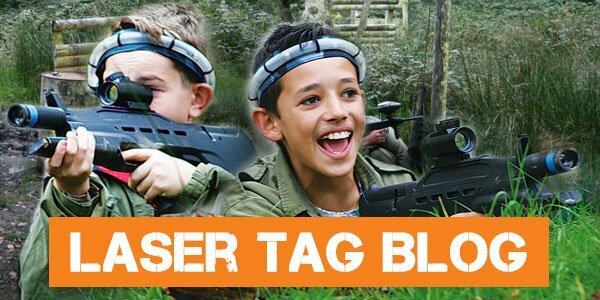 We are official suppliers of Laser Tag gaming equipment across the UK and Ireland. 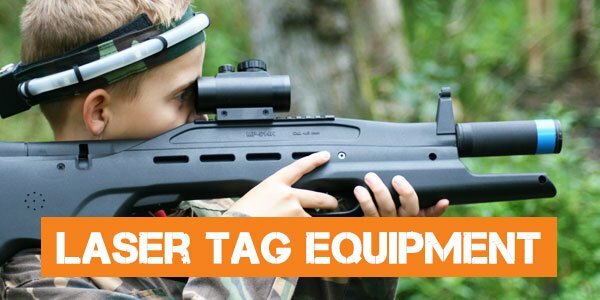 As highly experienced users of Laser Tag equipment at our own activity centre we can help you start your own Laser Tag business, or to upgrade your current equipment. 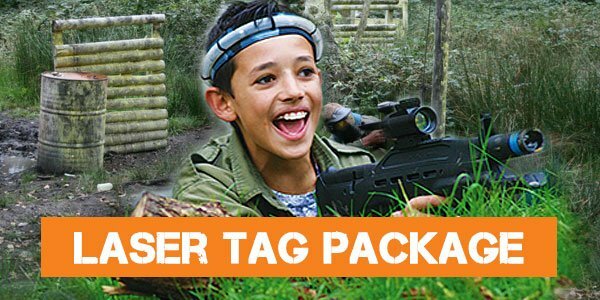 Don’t delay, get in touch now as Laser Tag is a fantastic business opportunity. Call or email (info@teamforceuk.com) for a no obligation quote and more information. 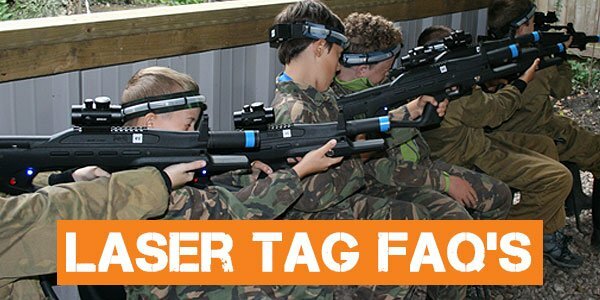 Here at Teamforce we are not only suppliers of the latest state of the art Laser Tag equipment for business use, we are also experienced users ourselves, at our own outdoor and indoor centres. Teamforce offer a wide range of the latest laser tag equipment and will provide you with the advice and support you need to either set up a new business or to upgrade your existing equipment. 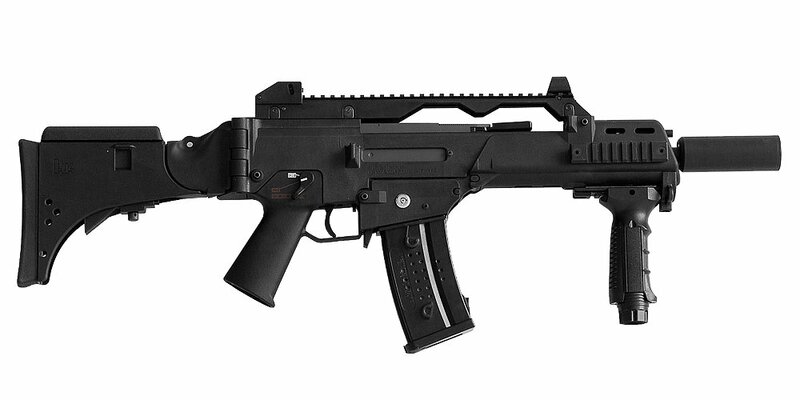 Find out more about the Laser Tag Equipment that we can supply to you. Read more about the Laser Tag Equipment that we offer at Teamforce UK Ltd.
Click below to see our example packages of Laser Tag Equipment we offer at Teamforce UK. Call now for a no obligation discussion about your new Laser Tag Business Gaming needs.